Over the years, the world of internet has made hundreds and thousands of innovations. Every day is an introduction of new technology. Similarly, internet technology is one of the biggest challenges of present time. It comes with multiple threats. However, every problem has a solution. You can avoid the risks of internet with multiple programs. Proxy is one of those solutions that can save you from humdrum situations. Gone are the days when any invention would stick with its only version for a long time. With the growing technology, almost everything has version upgrades within no time. 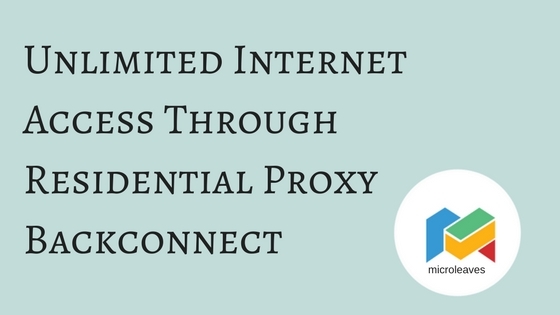 Talking about the proxies, there are many types of proxies designed which serve their purpose as per the user requirements. 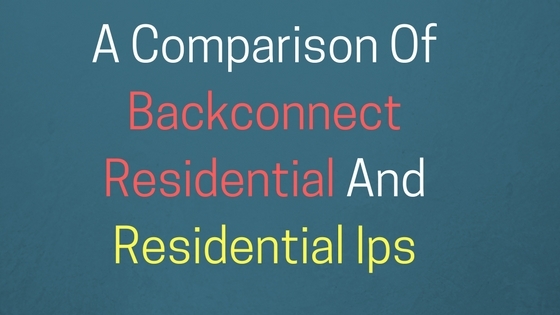 Today we will learn about rotating residential proxies backconnected with your system. It is one of those types which work efficiently for both home and office.